If water is a concern, end crawl space drainage issues. The best way to do that is by installing a highly effective drainage system such as a sump pump. This will protect your pier and beam foundation from all kinds of bad problems associated with standing water and flooding. If you have questions, contact HD Foundations for assistance. It affects crawl spaces in the Dallas, Fort Worth area by allowing pier and beam foundations to rot and develop mold and mildew. When standing water accumulates in crawl spaces, it can cause massive amounts of foundation damage. In addition, fungus can become a real problem. Proper drainage will prevent that from happening and terminate any air quality concerns you may have. A damp crawl space can become very musty. Eventually that odor will waft upwards. It can creep up from under your pier and beam foundation and enter your house. A drainage system is always required when these types of issues develop in wet crawl spaces. That’s because when drainage problems are that bad, they cause an unsafe environment. In fact, this situation poses a number of health hazards. 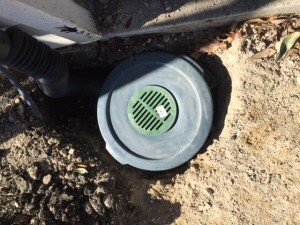 They protect your foundation’s crawl space from becoming wet or flooding, and stop all sorts of drainage issues. By directing water to an area that is a safe distance away from your foundation, your piers and wooden beams are spared from deterioration. 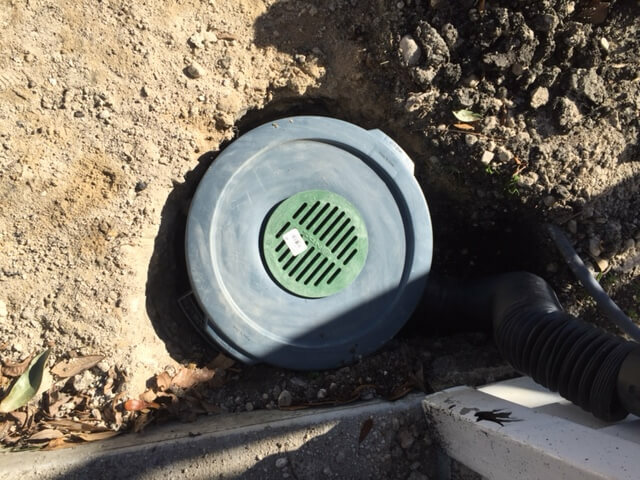 To determine what type of drainage system you need, it’s best to enlist an experienced contractor who knows a great deal about drainage issues. It is quite possible that you will require a surface drain such as a crawl space sump pump. The type of system is basically a collection box that disburses the water to another area of your yard. It works automatically and is highly effective in preserving crawl spaces associated with pier and beam foundations. Sump pump systems are frequently installed in North Texas, including Dallas, Tarrant and Collin County, where rain and floodwater are common. If you believe that you have a drainage issue in your crawl space, it’s a good idea to call for a crawl space evaluation right away. The sooner you install an efficient system, the better off you’ll be. To get a free estimate, contact us online today. We service the entire DFW metroplex.